We will make you an offer you can't (or shouldn't) refuse. 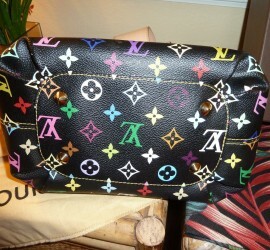 We pay top dollar when other handbag buyers say no we say yes! Sell it to us, get the cash you need and even buy a new one! Get your offer in minutes by registering an account, and upload a pic. 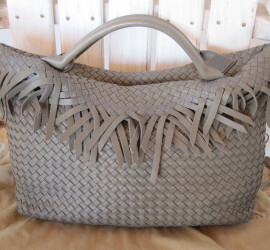 We specialize in paying top dollar for all handbags, the process is simple, register for an account now, upload your pictures and get instant offers now. It's as easy to sell as 1-2-3. 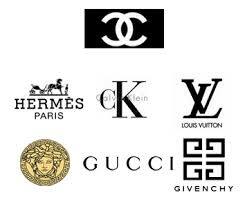 We buy from all the top designers, Alexander McQueen, Fendi, Gucci, Hermes, Marc Jacobs, Prada and many more. 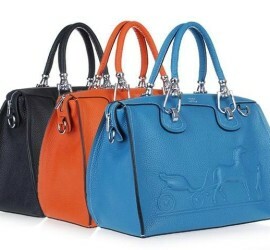 Check out the complete list of top designer handbag we buy now. 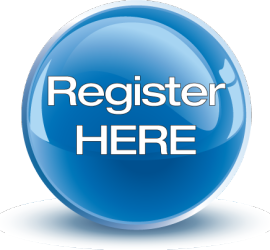 Register for an account to sell your handbags now, all you need to do is create an account now, so sign up today! 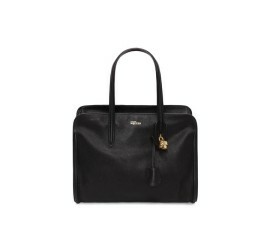 Grainy Leather rectangular soft-sided top-handle bag with gold embossed Alexander McQueen logo, detachable chunky skull padlock and leather encased keys; cotton lined with interior zip pocket and double zip closure. Brass hardware with gold finish.